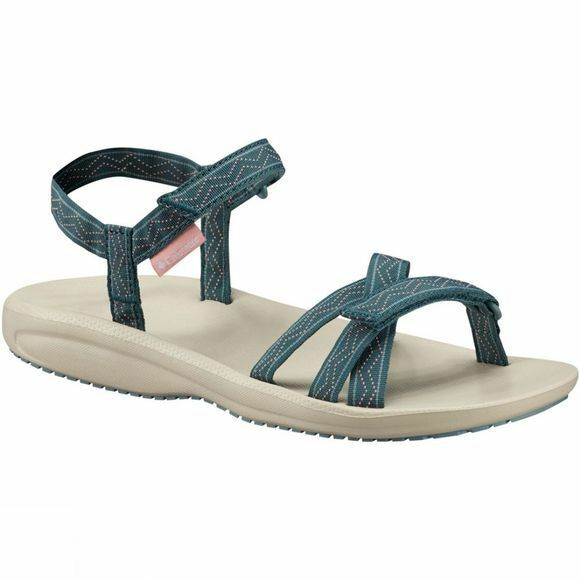 With two-strap adjustable tube webbing and a soft EVA footbed, the Womens Wave Train Sandal from Columbia is ideal for any activity around water. 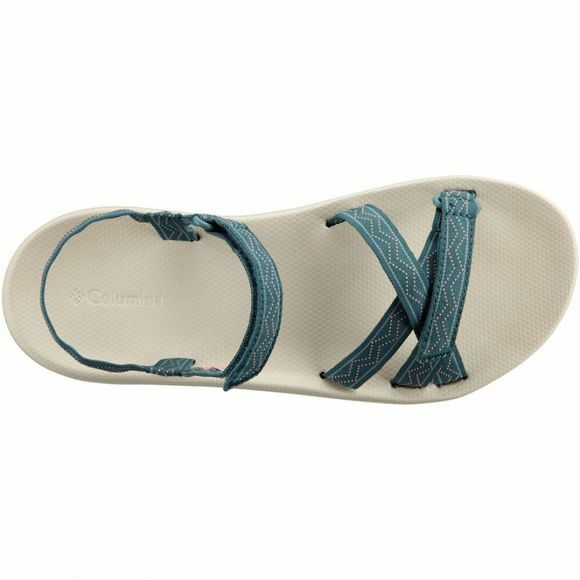 An interlocking front strap and ankle strap shed water easily and thermoplastic buckles keep fastenings secure. You can maintain your energy levels thanks to a lightweight midsole construction with superior cushioning–keeping you comfortable mile after mile.